WE came back from Tibet 2 days ago. I just wanted to tell you that everything was perfect in Tibet. 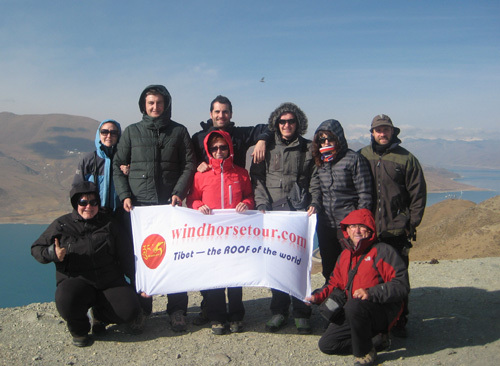 We were extremely happy with the program of activities, with the guide, and with the whole experience, so I wanted to thank you and your agency for all the efforts to obtain the TIbet permit and adapt the trip to our needs. We had a really fantastic trip and everybody in the group is extremely happy. We would certainly recommend anybody to go with your agency for such a trip.